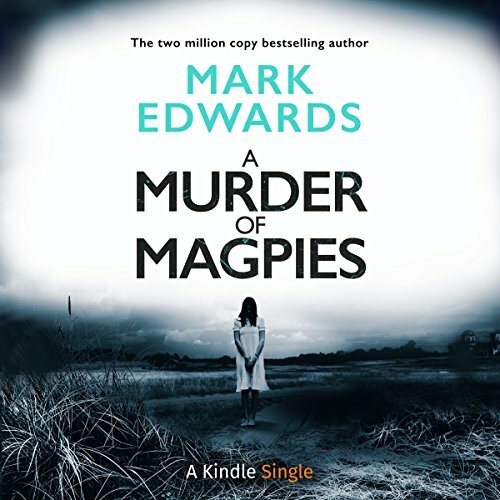 Showing results by author "Mark Edwards"
When a woman's body is found in the grounds of a ruined priory, Detective Imogen Evans realises she is dealing with a serial killer - a killer whose victims appear to die in a state of bliss, eyes open, smiles forever frozen on their faces. Two years ago, Julia lost her family in a tragic accident. Her husband drowned trying to save their daughter, Lily, in the river near their rural home. 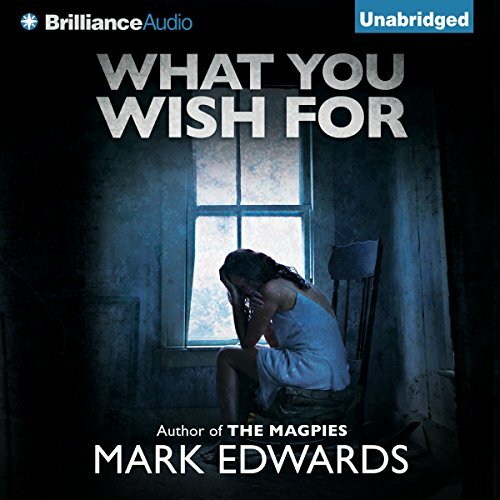 But the little girl’s body was never found - and Julia believes Lily is somehow still alive. Alone and broke, Julia opens her house as a writers’ retreat. 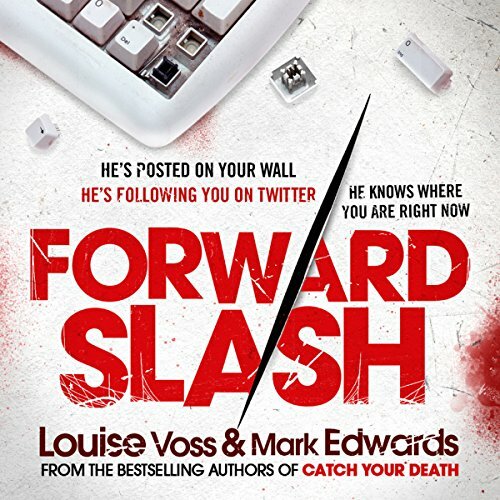 One of the first guests is Lucas, a horror novelist, who becomes obsessed with finding out what happened to Lily. 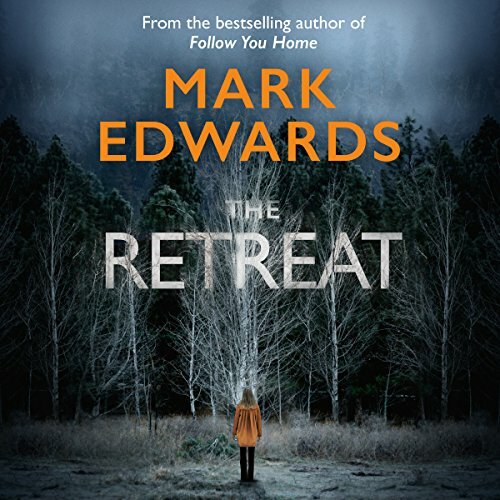 But within days of his arrival, the peace of the retreat is shattered by a series of eerie events. It was the job she had dreamed of since childhood. 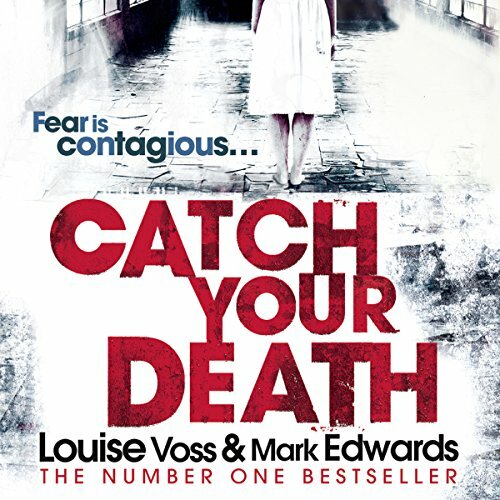 But on her very first day, when an unnerving encounter drags up memories Sophie Greenwood would rather forget, she wonders if she has made a mistake. A fatal mistake. What is her ambitious young assistant really up to? And what exactly happened to Sophie's predecessor? When her husband and daughter are pulled into the nightmare, Sophie is forced to confront the darkest secrets she has carried for years. 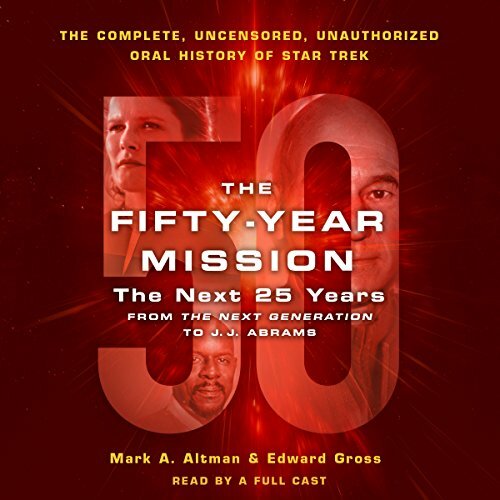 The Fifty-Year Mission: The Next 25 Years: From the Next Generation to J. J. Abrams is an incisive, no-holds-barred oral history telling the story of post-Original Series Star Trek, told exclusively by the people who were there, in their own words - sharing the inside scoops they've never told before, unveiling the oftentimes shocking true story of the history of Star Trek, and chronicling the trials, tribulations, and tribbles that have remained deeply buried secrets until now. For four years Jessica has never doubted that her sister Isabel’s death was an accident. But when Jessica’s young daughter seems to know long-forgotten details about her aunt’s past, Jessica can’t shake the feeling that there’s a more sinister truth behind the tragedy. 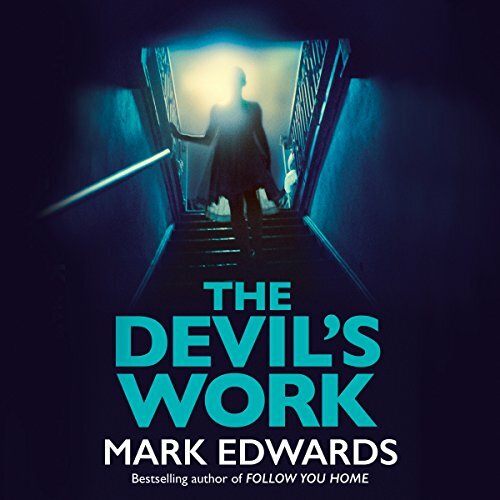 As Jessica unearths disturbing revelations about her sister, and about the people she loved and trusted most, it becomes clear Isabel’s life was less than perfect and that Jessica’s might also be at risk. 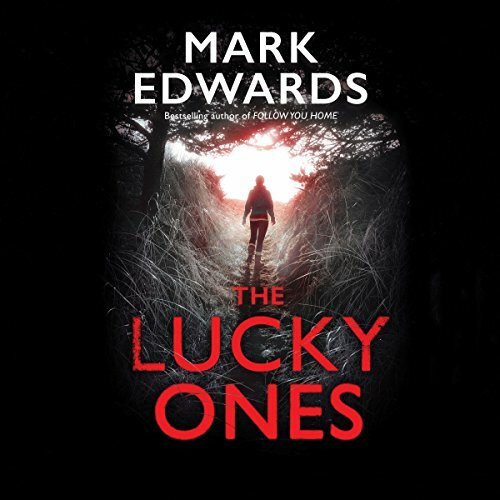 When the body of a teenage girl is found in a London hotel, DI Patrick Lennon is mystified. 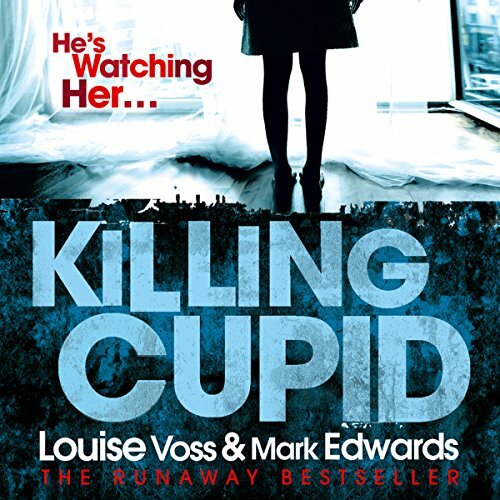 Nobody saw her or her killer enter the hotel, and there is no apparent motive - until a second teenager is found and Lennon realises somebody is targeting fans of the world's biggest boy band. A small Maine city has turned into a killing ground. 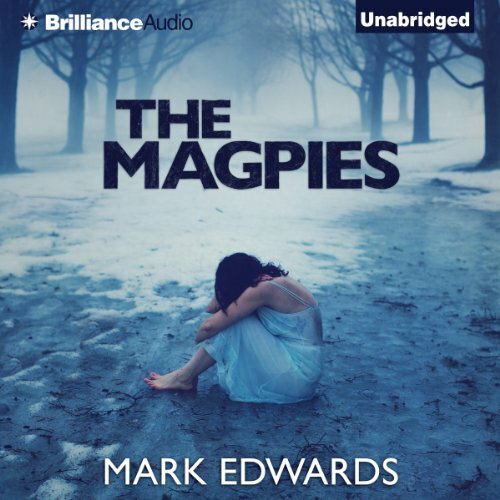 Is it a serial killer, someone with a penchant for the macabre and a need to destroy? Or is it a darker force, an ancient legend from a mysterious Island come ashore to wreak havoc upon the unsuspecting? Amid the backdrop of Portland’s burgeoning night scene, Police Lieutenant Rick Jennings discovers that no one is safe, and that evil has many faces. After a perfect start, Daniel and Laura's travels end abruptly when they are thrown off a night train in the middle of nowhere. To find their way back to civilization, they must hike along the tracks through a forest...a haunting journey that ends in unimaginable terror. When Jamie and Kirsty move into their first home together, they are full of optimism. The future, in which they plan to get married and start a family, is bright. The other residents of their building seem friendly, too, including the Newtons, a married couple who welcome them to the building with open arms. But then strange things start to happen. Dead rats are left on their doorstep. They hear disturbing noises, and much worse, in the night. After Jamie’s best friend is injured in a horrific accident, Jamie and Kirsty find themselves targeted by a campaign of terror. Dull, Dull, mind shatteringly dull. 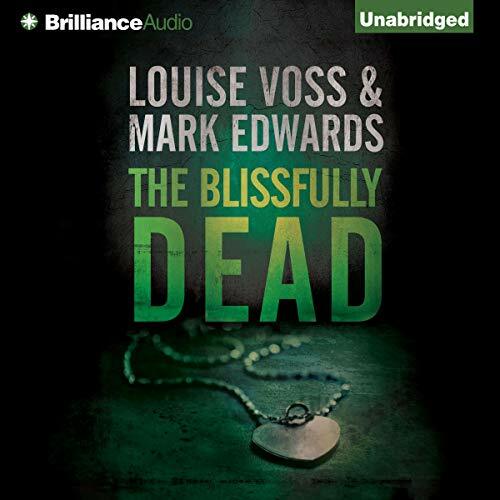 Marie Walker has vanished from the face of the earth….Her besotted boyfriend, newspaper photographer Richard Thompson, vows to find her, convinced that Marie's unusual beliefs hold the key. But a shocking discovery makes him question if he ever really knew his girlfriend. 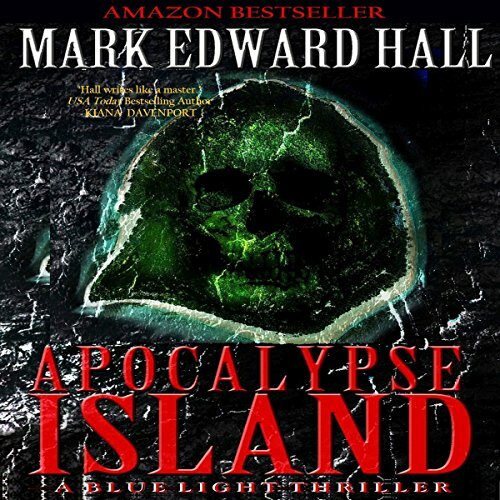 And when people around him start to die, Richard is plunged into terrible danger. 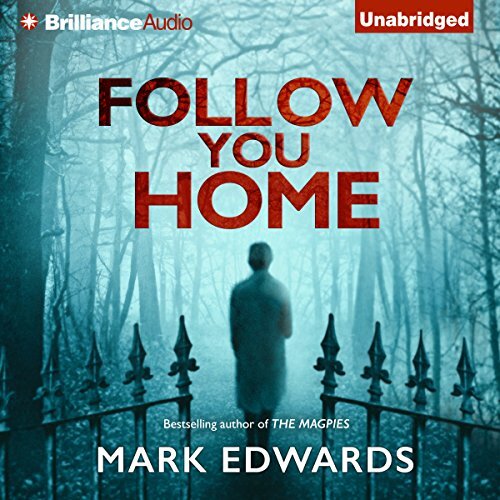 Drawn into the world of a sinister cult and the darkest corners of the Internet, Richard finds himself increasingly out of his depth as he discovers just how far people will go to protect what they believe in…. Not bad- let down by the narration! 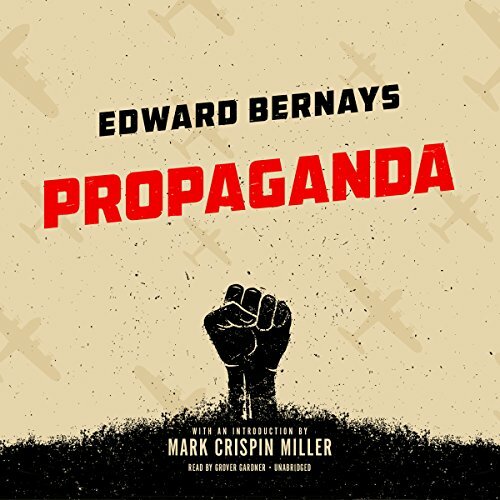 A seminal and controversial figure in the history of political thought and public relations, Edward Bernays pioneered the scientific technique of shaping and manipulating public opinion, which he famously dubbed the "engineering of consent". During World War I, he was an integral part of the US Committee on Public Information, or CPI, a powerful propaganda apparatus that was mobilized to package, advertise, and sell the war to the American people as one that would "Make the World Safe for Democracy". Alex Parkinson is in love with his writing tutor, Siobhan. He has never loved anyone like this, but how can he convince Siobhan that they are meant to be together? So Alex stalks her on Facebook and finds out where she lives, buys her presents using her own credit card and sends her messages telling her exactly what he wants to do to her. 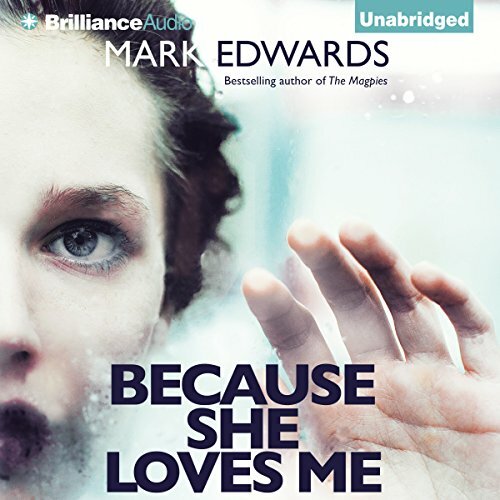 He breaks into her house, reads her diary and secretly listens to her while she takes a bath. Isn't that what all lovers do? The original Star Trek series debuted in 1966 and has spawned five TV series spin-offs and a dozen feature films, with an upcoming one from Paramount arriving in 2016. 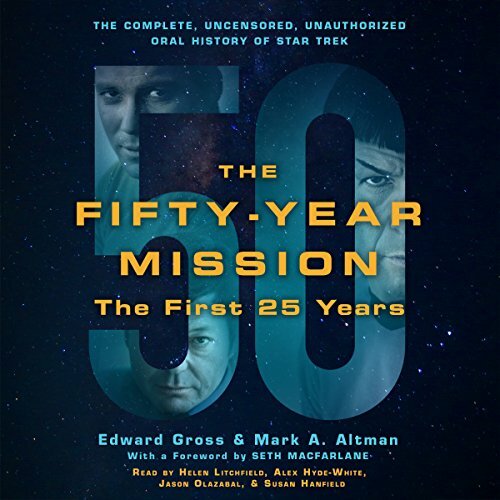 The Fifty-Year Mission is a no-holds-barred oral history of five decades of Star Trek, told by the people who were there. Hear from the hundreds of television and film executives, programmers, writers, creators, and cast as they unveil the oftentimes shocking story of Star Trek's ongoing 50-year mission. He's posted on your wall. He's following you on Twitter. He knows where you are right now.... When Amy receives an email from her older sister, Becky, announcing that she's off travelling and 'don't try to find me', she is worried. Becky would never do such a thing on a whim. Amy - who is recovering from an abusive relationship that has left her terrified of love - soon finds that Becky had started using online dating sites. 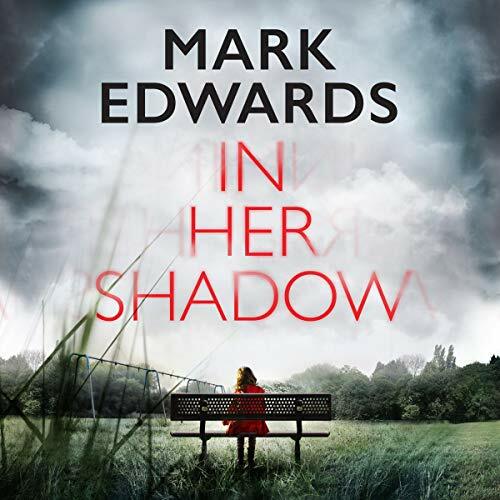 Aided by Becky's neighbour, Gary, Amy sets about tracking down the men her sister had dated. 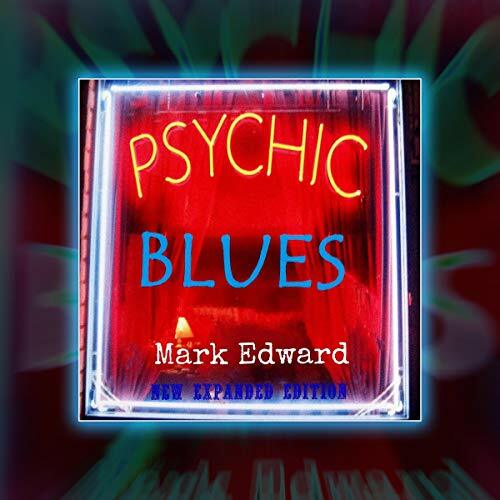 Mark Edward is a professional mentalist who specializes in magic of the mind. He has spent more than 25 years in world-class venues from high-end night clubs and theaters to hundreds of private party and corporate events. As one of only five specially chosen and trained mediums in the history of Hollywood's famed Magic Castle, he has performed 15 years of seances that helped him perfect the role of spirit medium and psychic entertainer. Twenty years ago Kate Maddox was a volunteer at a research centre where scientists hunted for a cure for the common cold virus. That summer Kate fell in love with a handsome young doctor, Stephen, but her stay ended in his tragic death, and Kate fled to a new life in the United States. Now Kate is back in England and on the run with her young son, this time from her vile husband. But a chance encounter sets her on a terrifying path of discovery. What really happened at the Cold Research Unit two decades ago? 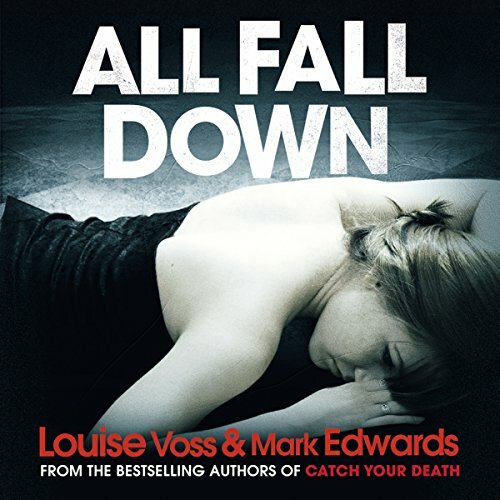 Two years on from uncovering a terrifying conspiracy of rogue scientists, all Kate Maddox wants is to lead a normal life with her partner, Paul, and son, Jack. But then a face from the past turns up, bringing chilling news. 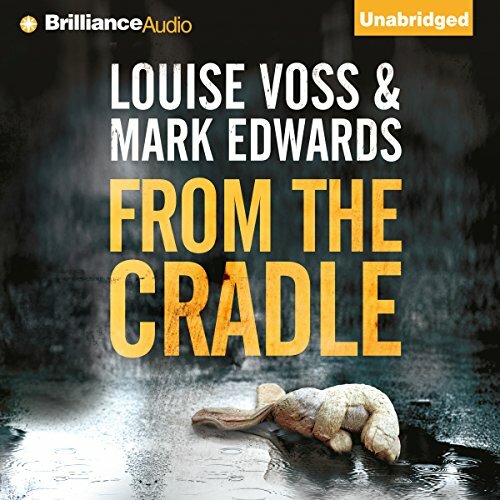 A devastating new strain of the virus that killed Kate's parents is loose in LA - and when a bomb rips through a hotel, killing many top scientists, it becomes clear someone will do anything to stop a cure being found.